Tyrone Power, Andy Devine, Katy Jurado, Steve McQueen and, of course, John Wayne. From the earliest days of film, Arizona has been a setting and subject for hundreds of films. Some, like Junior Bonner and Red River, are considered classics, others, such as Billy Jack and Evolution, surely less so. Some may even be classics in the making, from Tombstone to Near Dark. In this entertaining talk, Gregory McNamee, a frequent contributor on film to the Encyclopaedia Britannica and former columnist for the Hollywood Reporter, looks at the Grand Canyon State on the silver screen. 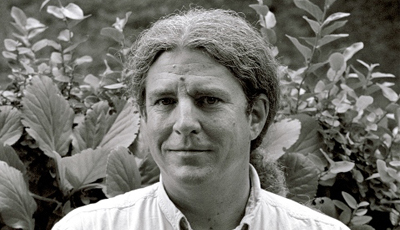 Gregory McNamee is a writer, editor, photographer, and publisher. He is the author of forty books and of more than five thousand articles and other publications. He is a contributing editor to the Encyclopædia Britannica, a research fellow at the Southwest Center of the University of Arizona, and a lecturer in the Eller School of Management, also at the University of Arizona. 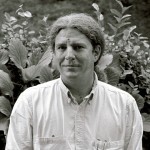 For more about him, visit his web page at www.gregorymcnamee.com.